This website is maintained by the RIC Promotions & Media Team. It is hosted on 1984, a privacy-aware company based in Iceland. The site runs on open-source WordPress, with several plugins including CiviCRM. 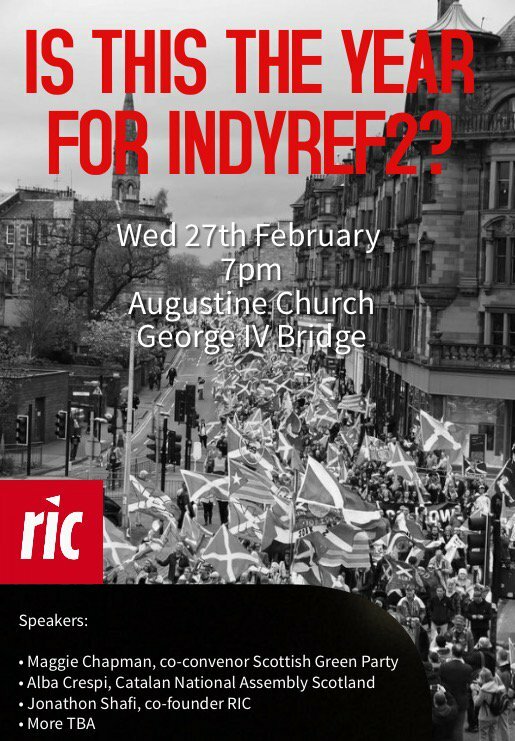 Content is created by RIC activists all over Scotland, and the red header images are from pictures shared by local RIC groups. If you have comments or suggestions about the site, please get in touch with the Media Team: ricsmedia@lists.riseup.net.